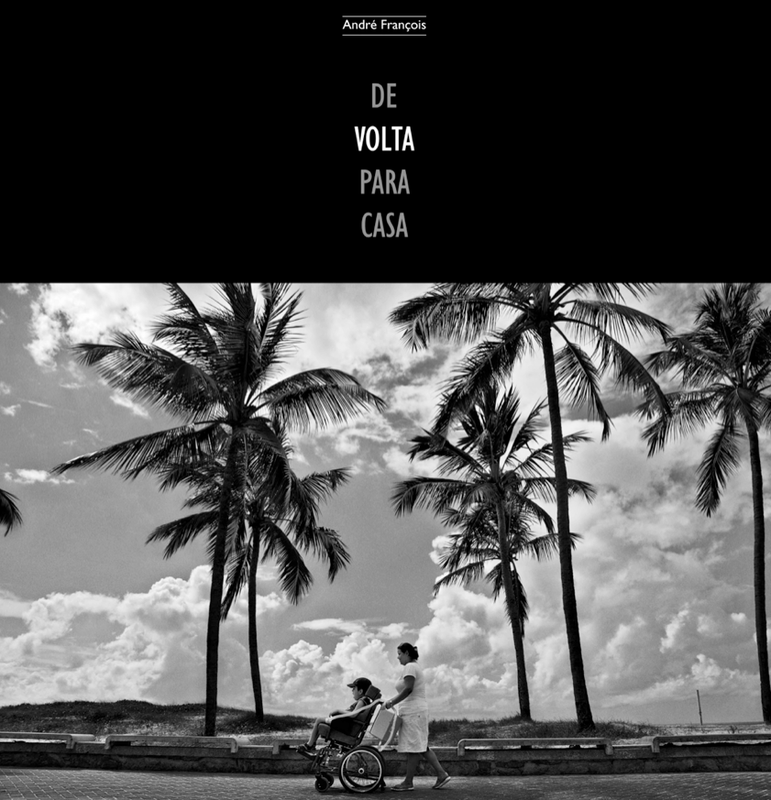 Home care in Brazil is still little known and publicized. However, it is cheaper for the government and brings better quality of life for the patients, who can enjoy the warmth of their family. Interested in knowing who are these patients and how they live, André François published the book Back home.